Almost 90% of all water produced in Ukraine controlled part of Lugansk Region goes to occupied territory for free. Almost 90% of drinking water produced by Regional water supply company on Ukraine controlled part of Lugansk Region goes to Lugansk and other towns and villages located on occupied territories. The process of extraction and water treatment requires a lot of resources and costs much, but self-proclaimed Lugansk People’s Republic doesn’t pay anything for it. 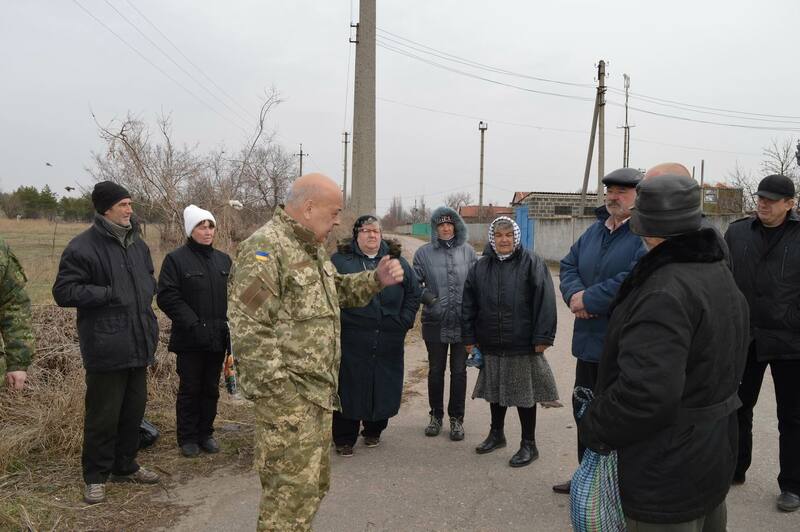 This was reported by the head of military-civil administration Hennadiy Moskal during his visit to Bolotene village where one of the pump stations of Regional water supply company is located. Many times I was advised to stop water supply to occupied territories completely as they don’t pay a cent for it. But this water is used not only by terrorists, normal people also drink it, retired people, children or disabled, and we can’t just give up on them. So we have to supply the water to the other side of the front line even if nobody thanks us for that. 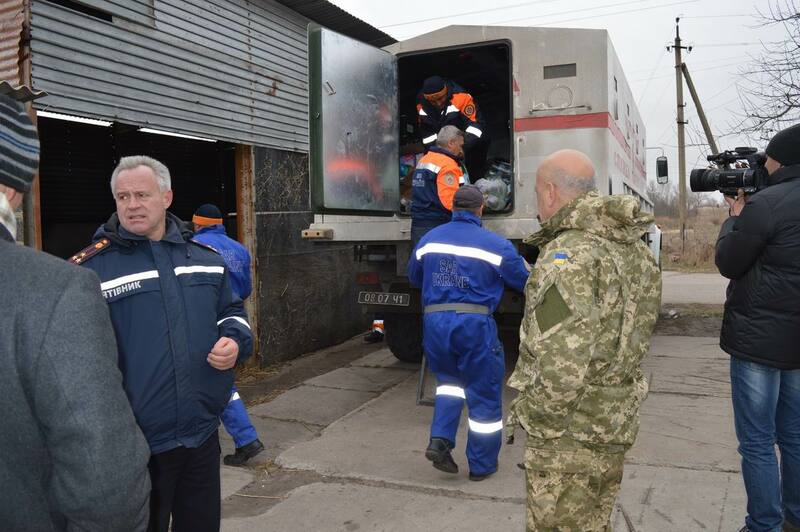 The head of Lugansk Region brought humanitarian aid to Bolotene and Syze villages, that was mostly food and essential stuff that people need. There are about 150 people (mostly old people) living in those two villages. Volunteers or international charity organizations didn’t notice them as they are locate far from the main road connections. Buses do not go there, all shops are closed. Some businessmen brings food here two times a week. The locals say that last time Regional level authorities visited them almost 40 years ago at Brezhnev times. Hennadiy Moskal promised to send humanitarian aid to these villages regularly in future.